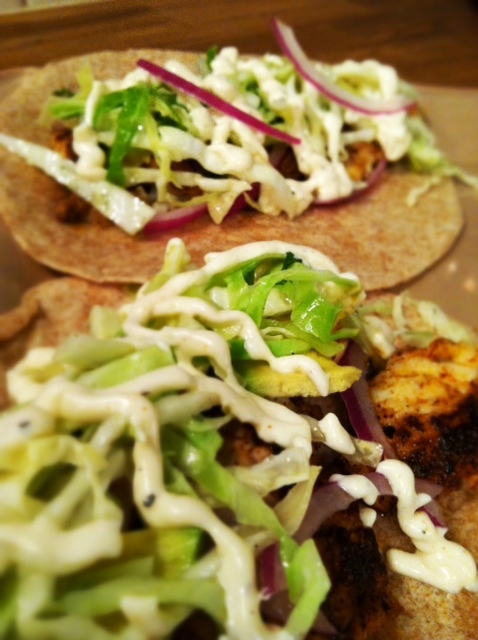 Fish Tacos with Cabbage Slaw and Remoulade and a beach trip! So I just got back from a fabulous long weekend at this beach town. The weather really couldn’t have been any better and the company was fantastic. 85 degree days with an awesome 20 degree drop for the evening. We ate here. Which happens to be my favorite restaurant on earth. I think. It just has a great vibe and only 5 menu items which says to me “these guys know their stuff”. 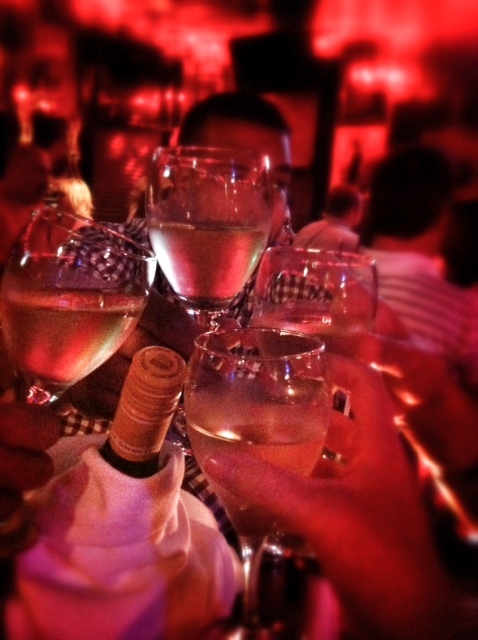 They also have a pretty good bar/wine list. When we got home, I decided to replicate what I felt like was the best dish at this restaurant. Fish Tacos. I think that considering a few factors (the fact that they were seasoned well and the fact that mine are not fried) mine might just be better. Score. Start out by combining all the remoulade ingredients in a small bowl. Mix well, season with salt and fresh pepper and set aside in the fridge. 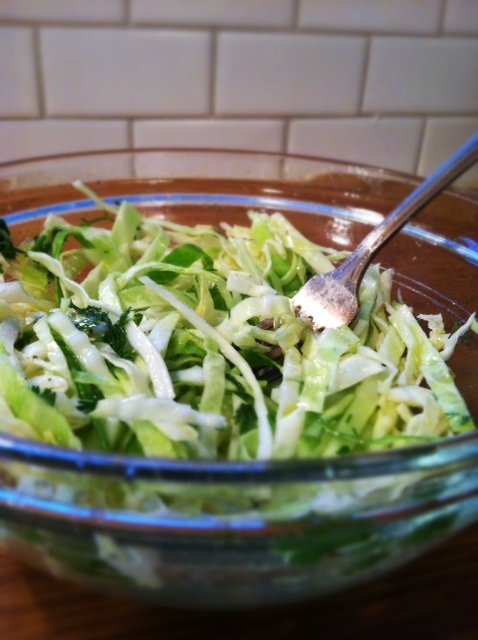 In another small bowl for the slaw, whisk together: honey, salt, cilantro and lime juice. Toss with the cabbage and set in fridge with the remoulade. Get another small bowl! 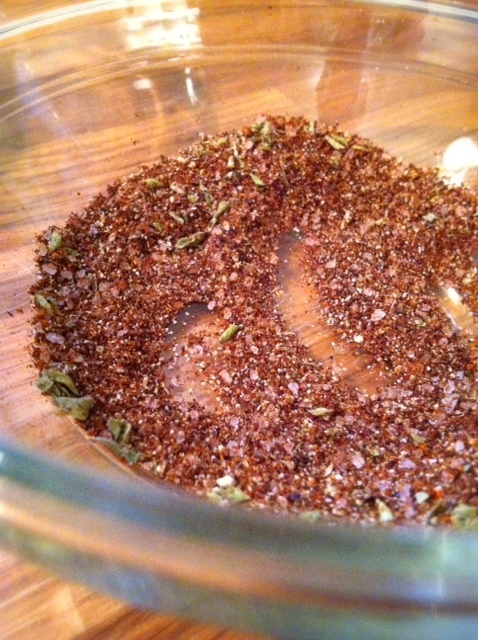 Combine seasonings for fish rub. Lay fillets on a plate and drizzle both sides with olive oil. Apply rub to both sides of fish. This should use up all the rub. Heat a large skillet with 1-2 tablespoons of olive oil over medium heat. 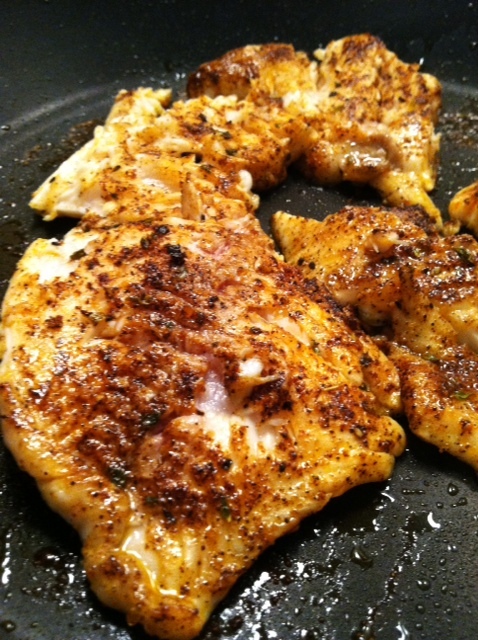 Cook fish until white and flaky, about 3 minutes per side. Gently pull fish apart into bite size pieces. Fill tortillas, that have been warmed, with fish. Layer with slaw, red onion and remoulade. Makes 8. Thanks for sharing your recipe. My husband and I just made them and they were awesome!! Thanks so much for commenting! I am glad you enjoyed the tacos!! Made these for dinner tonight – great recipe! Loved the rub too. I broiled mine (I used the Tilapia which lends itself well to fish tacos) and since I can’t eat Mayo, I used sour cream with a bit of skim milk and a splash of lime juice. The “boys” – hubby and son really liked it! Thanks Deanna! And thanks for the mayo free solution too! Great suggestion. I love it with greek yogurt as well. If you have a person who doesn’t just love greek yogurt, you could also combine the two. I am so glad you guys enjoyed them!! These made a fish taco believer out of my husband! What would we do without pinterest?! So glad you enjoyed them! Pinterest is so helpful in the kitchen! Let me know what you think! I made them just the other day with Stoneyfield plain greek yogurt and you can hardly tell the difference! was looking for the perfect recipe for fish tacos and this rub came up. was exactly what I wanted. they were delicious!! Don’t you love it when a plan comes together! So glad you enjoyed it! Absolutely AMAZING! Loved it. The fish was amazing, (used Walleye) I actually plan to bring that rub camping from now on if we ever catch fish, and the remoulade was to die for. Will use the left overs for pretzel dip too! So glad! We don’t see much Walleye but that would be delicious! Made this for guests, using Salmon and home made taco shells. It was fabulous. Will make it again. I also switched sour cream for greek yogurt. Made these twice. First time just eyeballed rub spices and it came out bland. This time followed your exact measurements and it was sooooo salty we couldn’t eat it! Is it really two tablespoons of salt? What did I do wrong? Sorry they didn’t turn out for you. The recipe only calls for 2 teaspoons of salt though, not tablespoons. And so yes, two teaspoons is the right amount. Hope that helps! I haven’t calculated that to date. However, when I have time, I certainly will. Thanks for commenting and I hope you enjoy them! Second time I’ve made them. I googled a nutrition label on them and it said 300-for two. But that’s probably not accurate because it’s not for your exact recipe. This was a very good recipe however I would reduce the salt in the rub next time. The slaw was so fresh tasting and delicious I ate what was left plain! 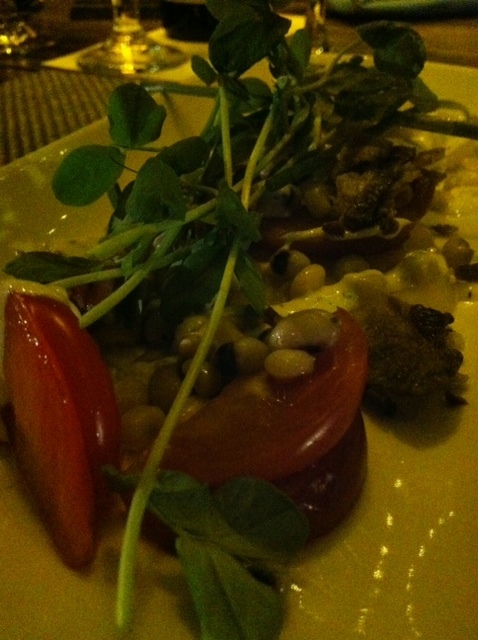 The roulade made a lot more than was needed but it won’t go to waste….it will be good on vegies or even tortilla chips! I will DEFINITELY make these again, just cutting down the salt in the rub. We loved the slaw and the remoulade, but the fish was way too salty for our taste. We couldn’t appreciate the other spices and the fish went to waste. We substituted with some cut up roasted chicken we had in the fridge. I was glad we were able to still use the slaw and remoulade, but we were really looking forward to the fish. We are always in search of the perfect fish taco and so were very disappointed when this didn’t turn out well. I intend to try this recipe again since the other components were so good, although next time we will definitely be cutting back on the salt! Thanks for sharing! I am making these tonight. I was looking for a recipe that didn’t call for beer batter. Along with a simple sauce. This looks perfect. I cooked these tacos for my family tonight. I wanted an easy recipe for a Lenten No Meat Friday dinner. They were delicious and I received many compliments from my family. I had Brussel Sprouts on hand and used them in place of the cabbage. I added a bit more honey and lime juice to the Brussel Sprouts. 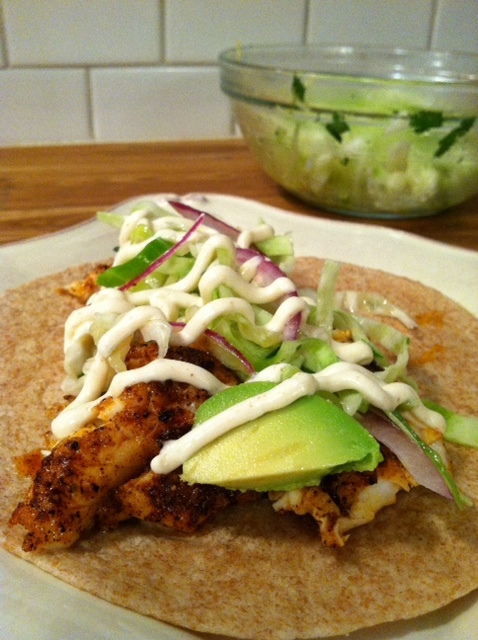 I think this Fish Taco recipe will now replace our go-to Fish Taco recipe, which is quite labor-intensive. 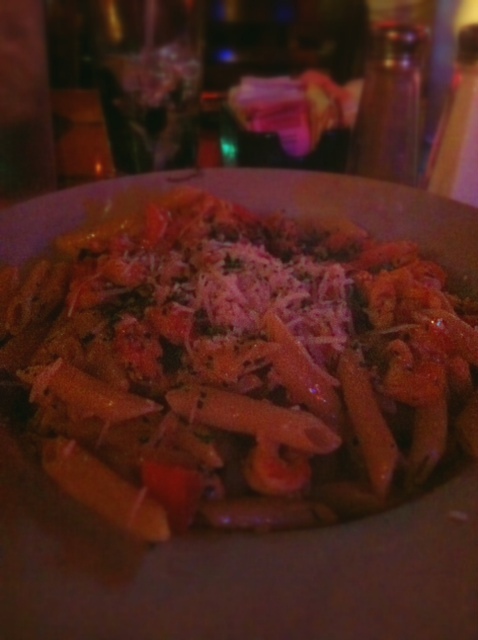 We are from Louisiana; the flavors were right up our “Rue.” Great recipe! Many thanks! I bet those brussels sprouts were a great substitute. Thanks for sharing! I have to let you know, I made these tonight with tilapia and some shrimp – holy cow – GREAT STUFF! The whole family liked them, in fact, I got a “you should add this to the rotation”….it officially made our regular roster! Thanks so much for sharing, I’m looking forward to trying more recipes. Thank you for letting me know! A few people have commented that they reduced the salt. What did you think about the salt amount? I made these tonight. They were delicious!!! Incredibly easy, and quick! I will definitely be adding this to my rotation. could you tell me how many tacos the above serving makes? I have two hungry men that take down a lot and am thinking I may need to double it?! It makes 2-3 servings (4-6 tacos). I would definitely double it, for your two hungry fellas! Thanks for asking. What is the “olive oil mayo” for the remoulade? I previously used mayonnaise made with olive oil, rather than canola. Now I actually just use non GMO and organic mayo-but any mayo would do. Thank you for the question! Delish! Even my 4 and 7 year olds ate them. Only I found the run a bit too salty. Awesome! I am really glad you enjoyed them. You sound like your kids are great eaters! I have actually edited the recipe to say “salt to taste” since some people have commented that they find it too salty. thanks for the comment! Omg these are amazing! I grill them in a fish basket instead of pan fry. I also tried a new salsa recipe and now use this in place of the slaw and avocado. You should try this salsa on top of these tacos. Oh my it’s heaven. I will definitely try this salsa recipe! 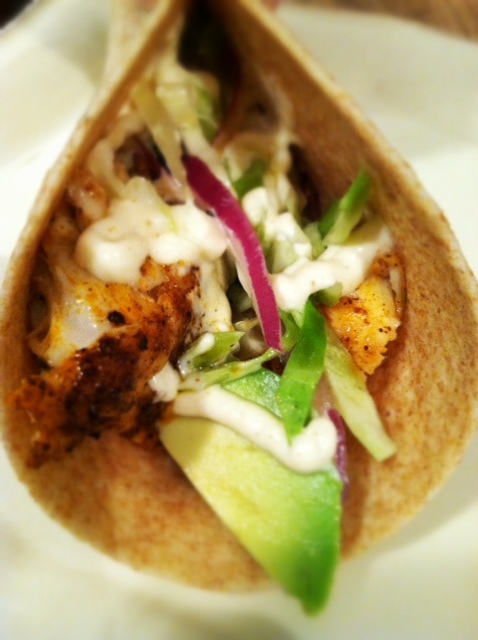 I’ve tried many fish taco recipes and I have to say this is the best yet, will definitely make these again. Only used half the salt and that worked for us.